It is more and more apparent that more people are turning from smoking to vaping and with every new thing, brings new equipment. These new designs are growing by the day on a large scale bringing better quality to vaping. 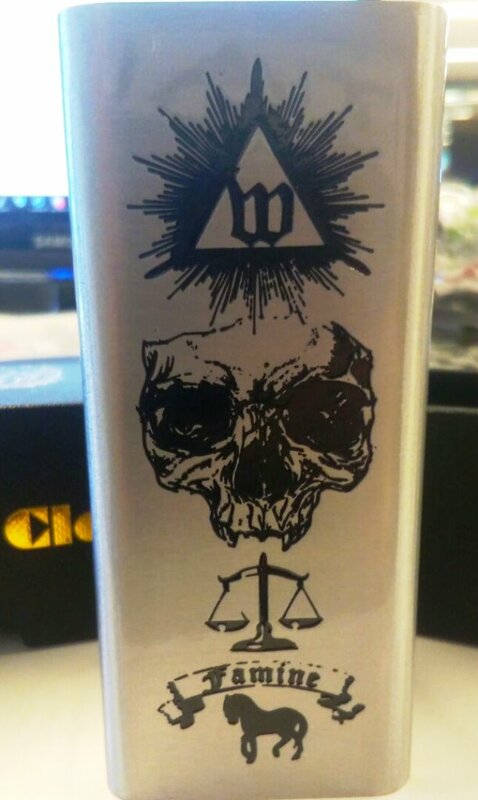 Voltage control, airflow, wick designs, you name it. As in cookery, reviewers are paving the way to people’s understanding of vaping and the technology that is available to the purchaser. Vaping is in my opinion classed in two categories. E-cigarettes and Vaping. Ecigs are sold to directly target the smoker wanting to quit and is successful in many circumstances, however, there is more to it than just e-cigs. The vaping industry has developed all sorts of devices to give better quality to the e-cig user and I class this as vaping I am building this channel for the purpose of turning people away from smoking. As an ex-smoker I have been able to successfully quit without quitting a lifetime habit, totally replacing a smoking habit to a vaping habit. People might say that it is still a habit, but so is breathing. the question is, is the habit bad for you or not? How can I justify my claim that vaping is not bad for you or a cause of cancer? Well, we cannot say infinitely that vaping in not bad for you, however, there is nobody on this planet at the moment that can prove that it is bad for you any more than drinking coffee, (or even as bad as drinking coffee).what I can say is that after quitting cigarettes and starting vaping the first two weeks were spent hacking up black tar from my lungs, and I had a general feeling of good health, my morning hacking has gone and I am better off financially by far. Over many years, Smoking must have killed millions and been such a drain on our medical profession. Vaping is nowhere and promises a brighter future. There are some things that we are not sure about, Like the flavors in e-liquid and there is still a long way to go in vaping research, but as far as I am concerned it is the healthier option.